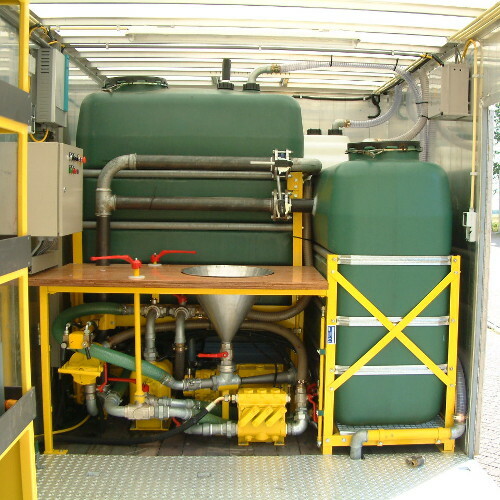 Boretech is a supplier of high quality HDD machines and mud-systems. For each machine and installation the ease of use and robustness are key features. After years of experience we know exactly what is important and we make sure that our products meet the highest requirements. Boretech is a specialist in developing swivels, reamers and cutting devices. The uniquely designed cutting devices are able to cut pipes of various diameters. The Boretech swivels and reamers are designed to have a high quality in addition to having a low weight, this causes them to be strong while being easy to handle. 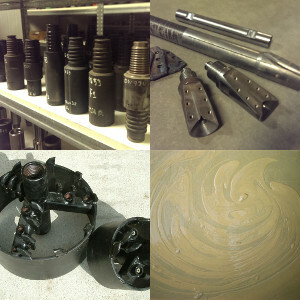 From drilling-fluids to pump parts, Boretech offers a wide range of parts and drilling tools. Many of these products can be found in the product overview on this website. In case you cannot find something you are looking for, please contact us. 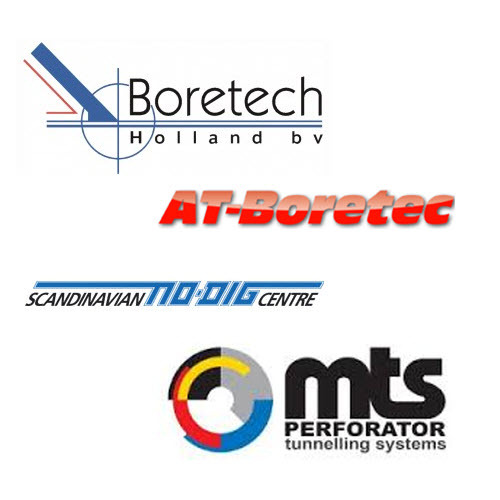 In the early days of horizontal directional drilling (HDD) Boretech was already an active player in the field. 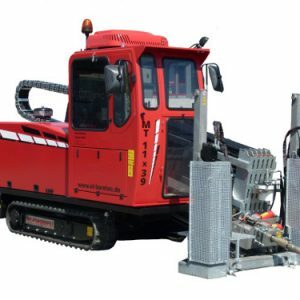 In the beginning mainly as supplier, but later also as manufacturer of machines and tools. 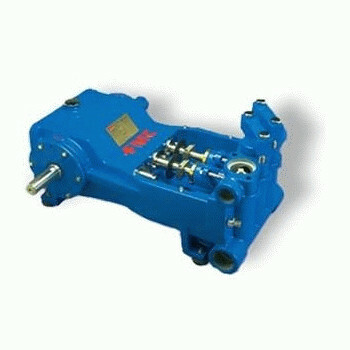 Nowadays, Boretech has become a well-known supplier and manufacturer of everything needed for successful drilling. All with a premium quality since we know from experience that quality products always pay for themselves.